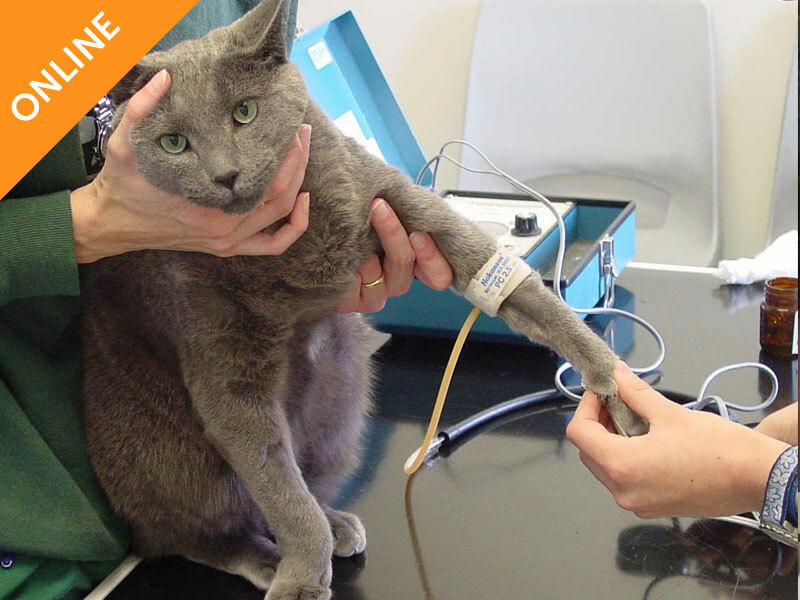 This distance learning course is aimed at veterinarians and veterinary nurses keen to update and improve their understanding and knowledge of feline hyperthyroidism. Includes one print copy of ‘Caring for a cat with hyperthyroidism’ by Dr Sarah Caney. Includes one electronic copy of ‘Caring for a cat with hyperthyroidism’ (2016) by Dr Sarah Caney. 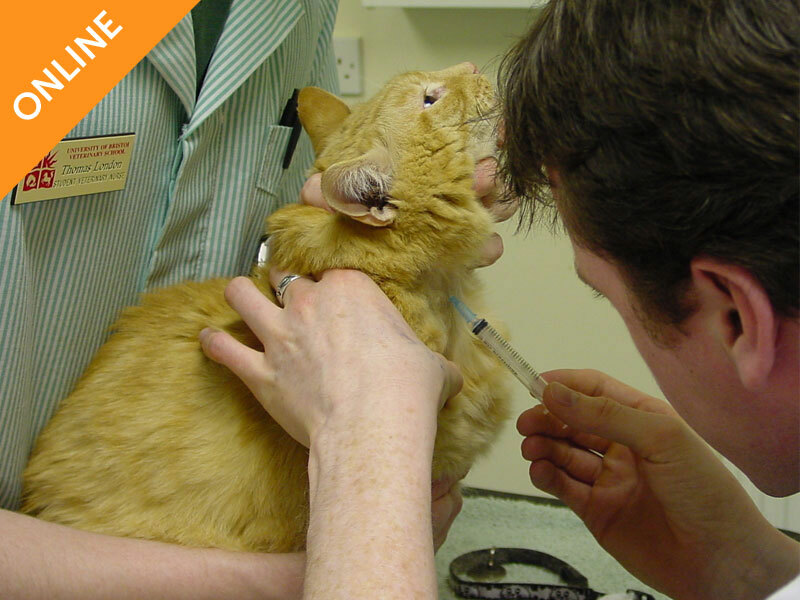 This distance learning course is aimed at veterinarians and veterinary nurses keen to update and improve their understanding and knowledge of feline hyperthyroidism. 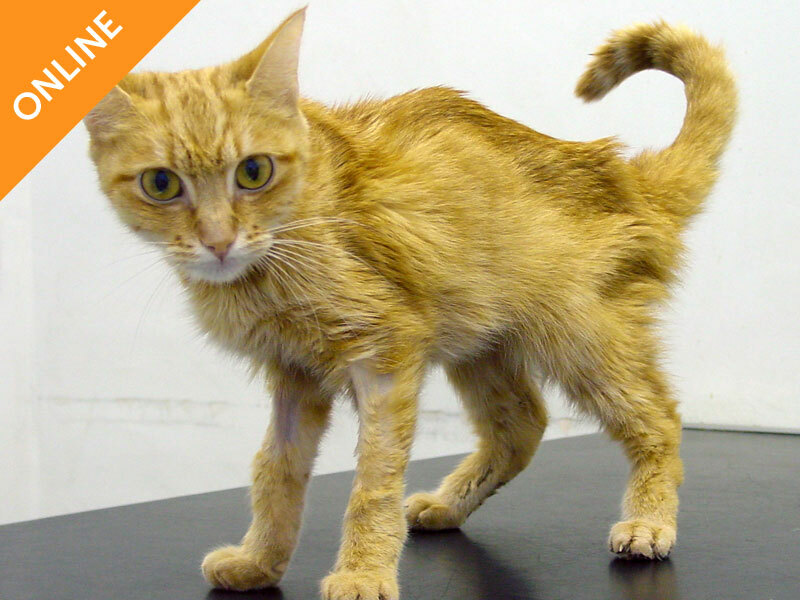 Hyperthyroidism is the most common feline endocrinopathy and a common diagnosis made in general practice. In recent years there have been many advances in our understanding of this disease and our ability to treat it. On completion of this module participants should feel confident in their abilities to diagnose and manage this condition. This is the third Vet Prof feline course I have done. I find them really interesting, not too technical and the information is really useful and user friendly. A great way of learning more about our feline friends and getting our CPD hours is a bonus. This was a really helpful course I thought it may be above my understanding but I really enjoyed it, thanks.